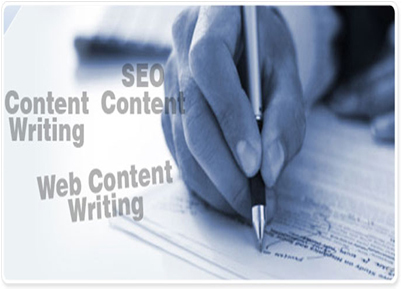 Content Writing and Market Research services have great applications in various industry domains and verticals and highly standardized in quality parameters across the globe. We have been recruiting the best of the Indian talent pool for our valued offshore clients in skills like Article Writing ,Technical Writing, Social Media Writing, White Papers writing, Thesis writing, Expert e book writers, Research Report Writing, Market Research Analysts, Business Research Writing etc. and developing mutually beneficial relationships. We have been connecting our overseas business partners with best Internet Marketing talents in India. Optimum utilization of these services are vital for the growth of companies and they can utilize wide range of skill sets such as White hat SEO Services, Organic SEO, On-page Optimization, Off-page Optimization, PPC Campaign management, Link Building, Local SEO and Local Listings, SEO Copywriting, Keyword Research, Social Media Optimization, SEM (search engine marketing) etc.